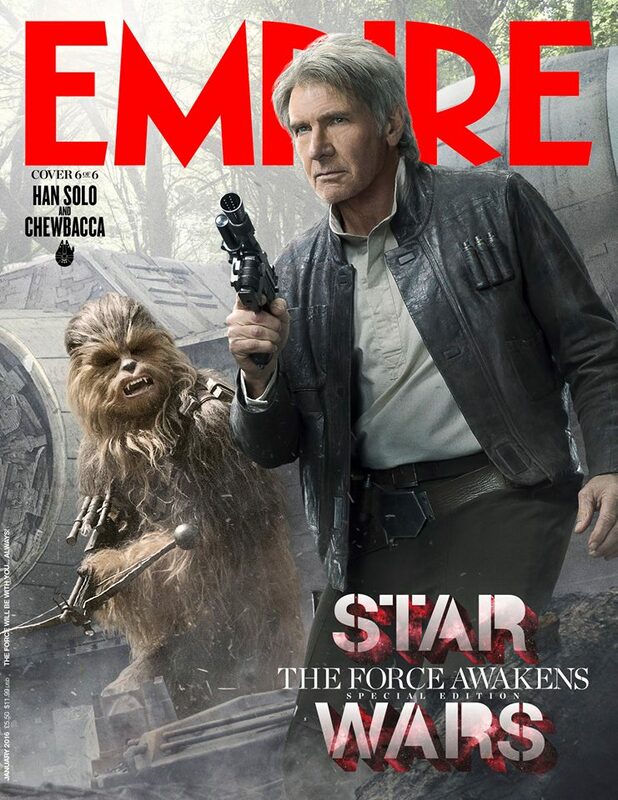 Harrison Ford as Han Solo, and Peter Mayhew as Chewbacca. 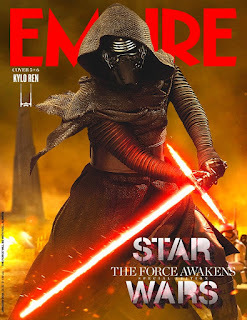 Adam Driver as Kylo Ren. 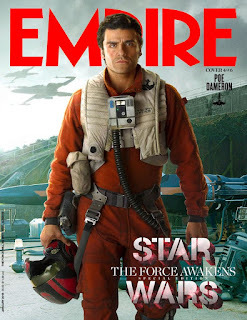 Oscar Isaac as Poe Dameron. 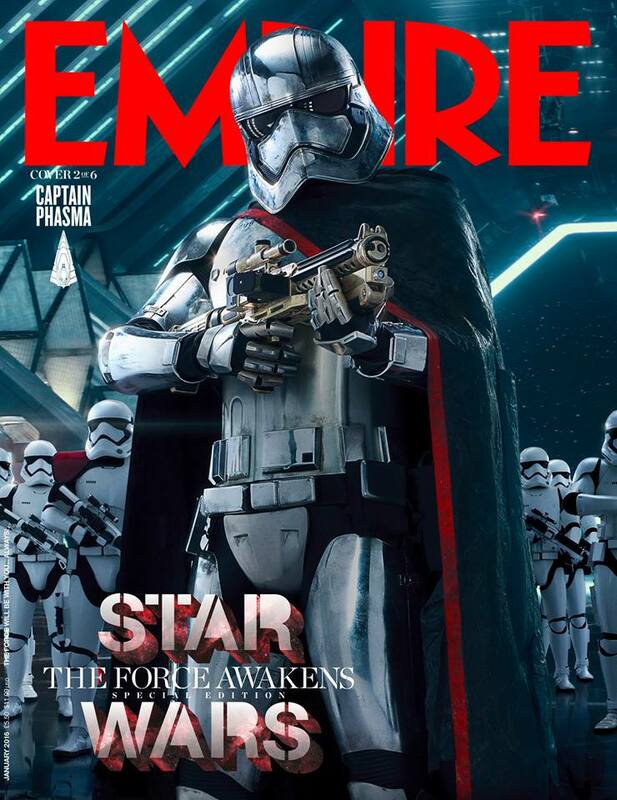 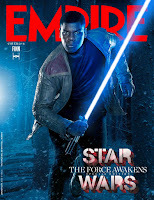 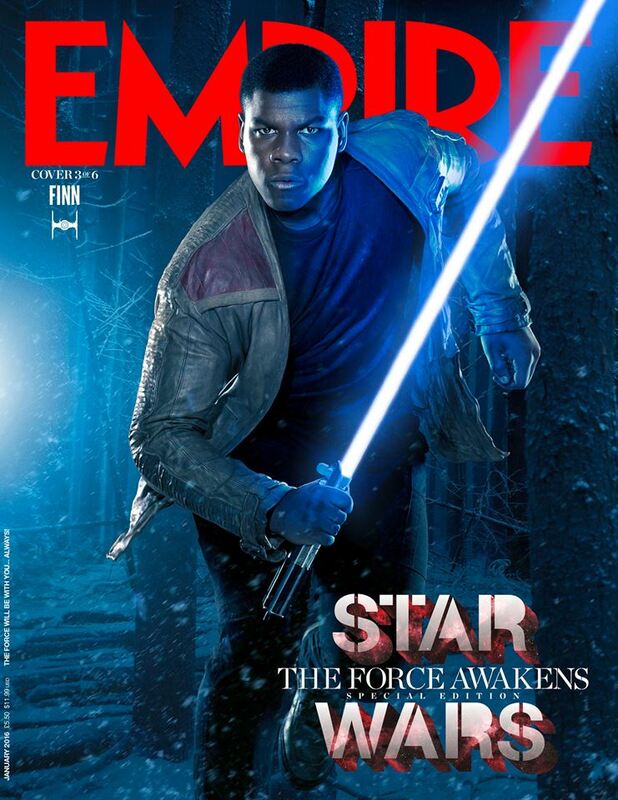 John Boyega es Finn.Gwendoline Christie es Captain Phasma. 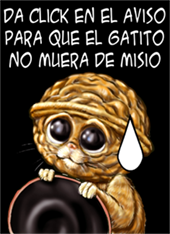 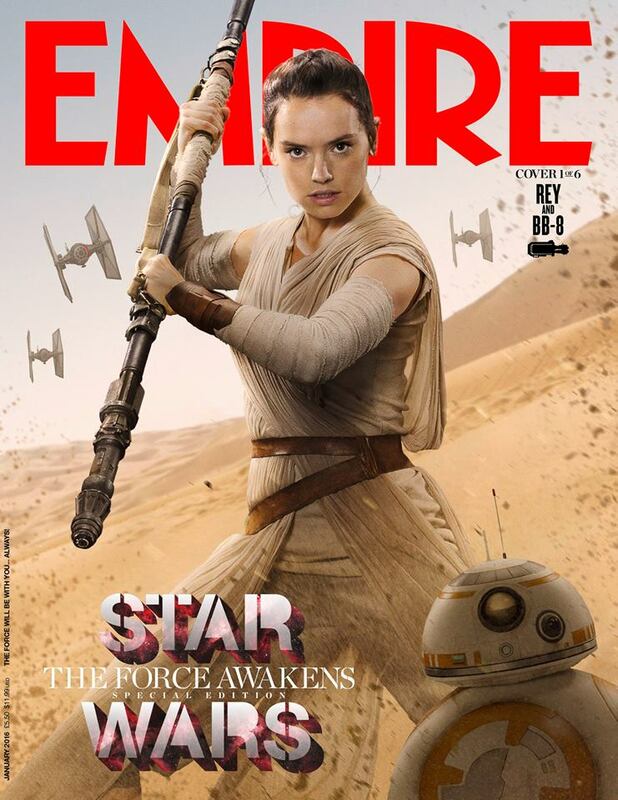 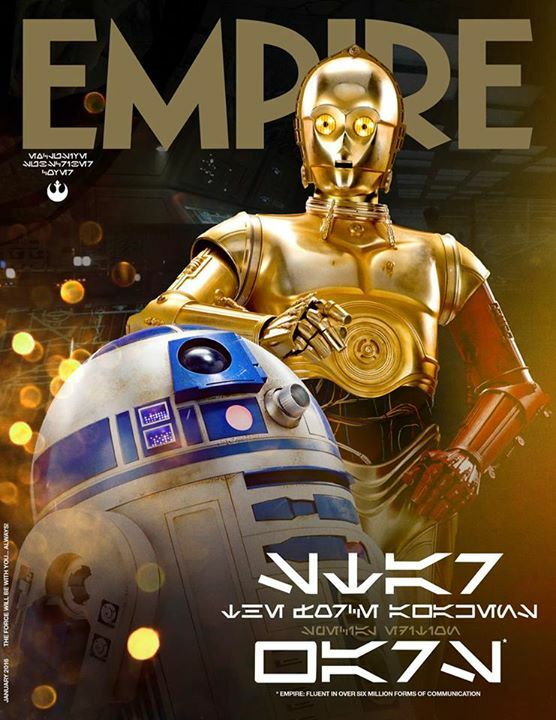 Daisy Ridley es Rey (with BB-8), , C-3PO y R2-D2 .